Sick of boring, printed invitations? one of a kind, beautiful invitations to help create your fairy tale wedding. Call us or send us an email to see some samples designed with you in mind. to learn to make it all on your own! Great for bridal party bonding evenings. Make your day unique and personal, check out what Stampin' Up! has to offer! 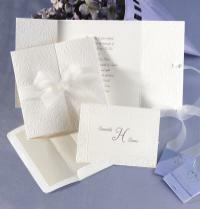 We carry the " Forever Yours ", " Elegant Wedding "
and " Invitations by Dawn " invitation collections. 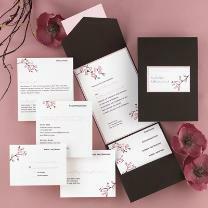 receive a 20% discount off invitation services.